Allison Jamison abandoned a lucrative real estate career to become a nurse and be able to impact others’ lives during their most vulnerable times. 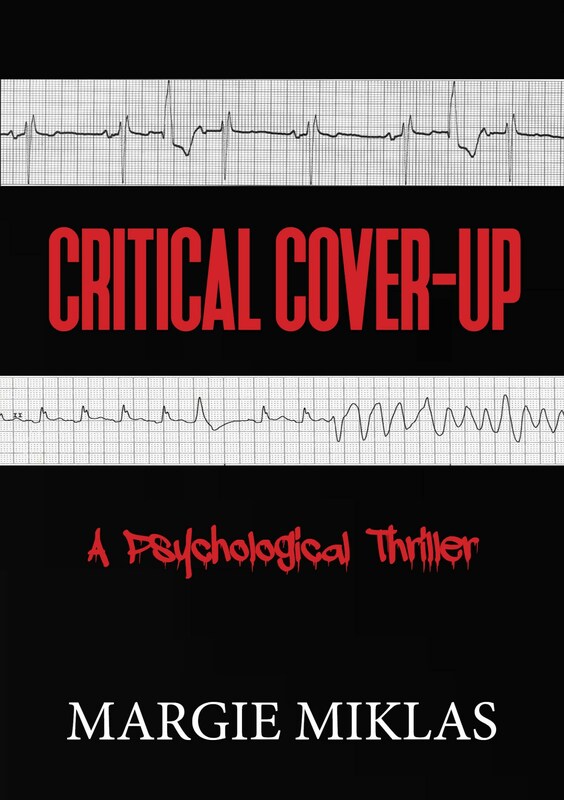 When she accepts a job in a critical care unit at a prominent Florida hospital, corruptive practices threaten to shatter her illusions. An element of evil lurks just beneath the surface and around corners in a place typically known for saving lives. The murder of a popular surgeon, a fatal mistake in a critical care unit, and anonymous threats challenge Allison’s idealistic ambitions. She finds herself caught up in a healthcare system that prioritizes profit over ethics and patient safety. 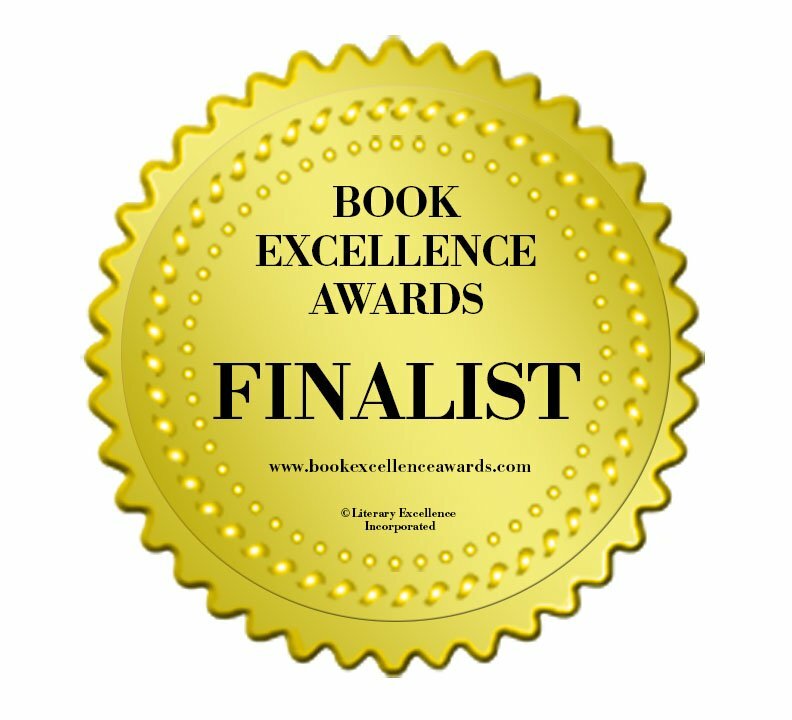 Stifled by hospital politics, she must find a way to expose the wrongdoers, even if it means risking her job and maybe even her life. 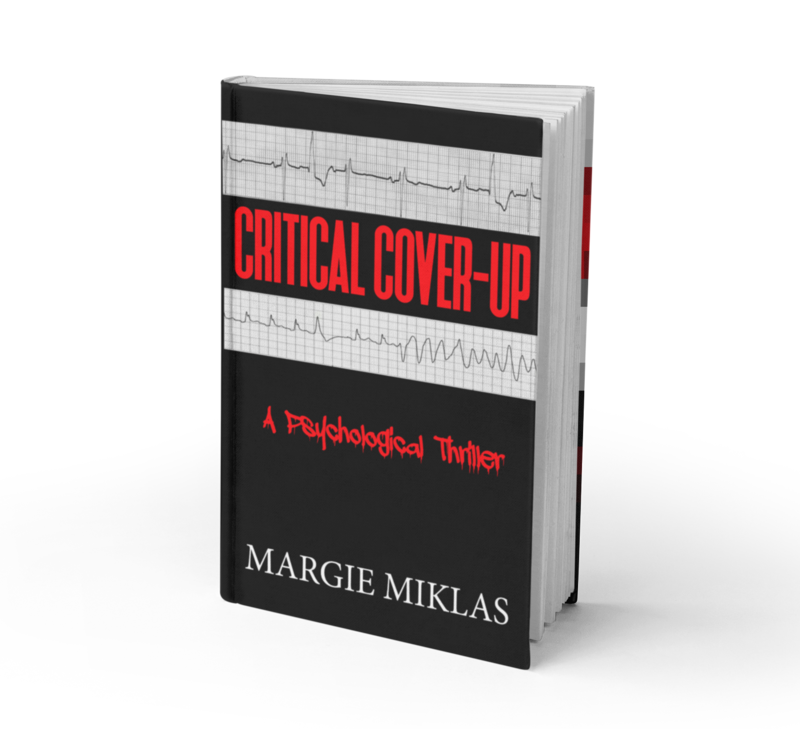 An award-winning author, Margie Miklas is a recently retired critical care nurse, social media manager, and travel blogger. 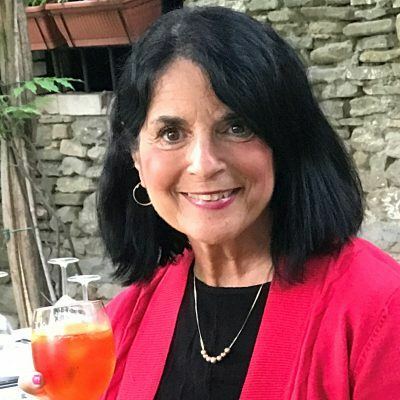 As a career critical care nurse with a specialty in cardiovascular nursing, Margie has experienced a wide range of changes in the world of healthcare. When she’s not writing, she enjoys traveling to Italy, spending time with her family, and relaxing at the beach. She makes her home in Florida and is a member of the Florida Writers Association.